Small businesses need help, especially in today’s economy. Many graphic designers charge a premium price for their services. I understand that, but I also understand that a small business owner cannot necessarily afford to pay either a full time marketing person or have an expensive graphic designer on retainer. I am a small business owner, too, so I understand the need to create a unique brand for your business and not going “in the red” to do so. 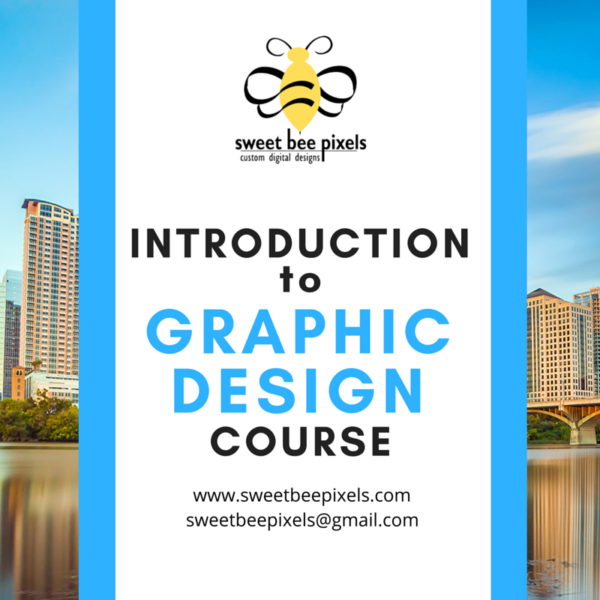 My goal is to provide top-notch graphic designs for small businesses at an affordable price. Every business is unique and any designs should be unique, too. Don’t let the price of branding your business stand in the way of creating that customized, unique look that you want. Powered by Nitro Theme. © 2019 Sweet Bee Pixels. All Rights Reserved.